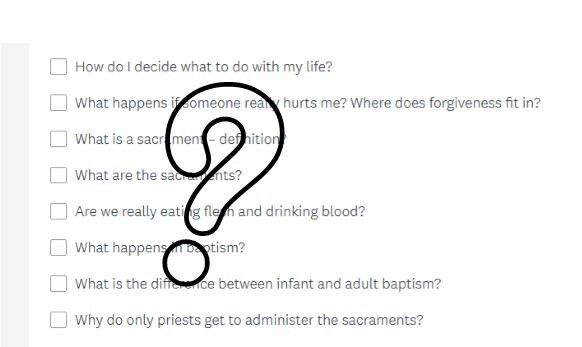 The next St Francis College Short Course is taking shape: Facing Deep Questions! In order to work out what big questions we’ll explore, we’ve set up a short poll for you to spend two minutes with. Please take a moment or two to vote on the questions you’d like answered. Parishes and agencies in the Anglican Diocese Southern Queensland can book in now for the wonders of the 360 Project, delivered to you in your place! Just book a seminar, round up at least 10 people and Jonathan and/or Fiona will head to anywhere in the diocese to facilitate your choice. 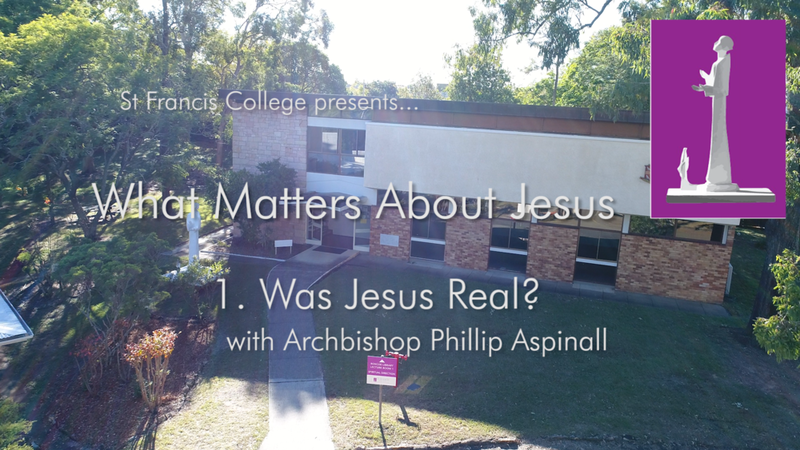 It’s only weeks away, a new St Francis College Short Course called Being Anglican. Watch the teaser video here. 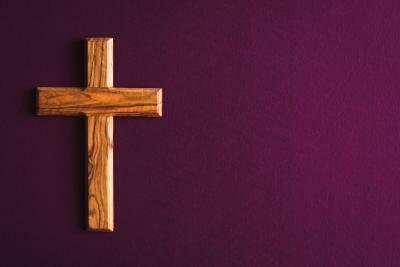 See Archbishop Phillip as he uses his wonderful teaching skills to unpack the distinctiveness of Anglican Christianity: the Middle Way through Scripture, Tradition and Reason. Into the Desert is a great app for your smart phone from ABM. Useful at any time of year, this app especially comes into its own during Lent. Coming this year ... excitement! 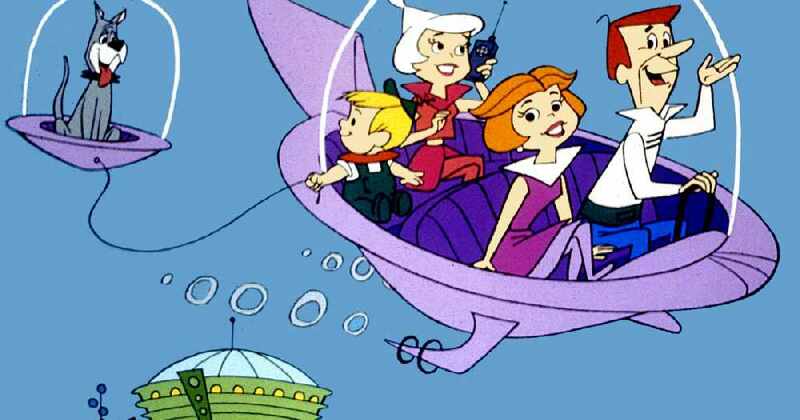 Obviously flying cars as in The Jetsons and Blade Runner should be with us this year but before we see those, we here at FormedFaith are working on some other exciting projects. The biggest opportunity for parish growth and learning is about to hit the diocese! John Roberto, world renowned faith formation specialist, is coming to Brisbane and Lay People in our diocese have the chance to spend a day with him for only $15. Yes, only $15!! It's Vocation month, as of course you knew. Our bishops have been talking about vocations and the cameras have been rolling. What does "vocation" mean? Are vocations only for priests? There's no doubt Jesus encouraged people reconciled with each other and with God. In practice approaching reconciliation with our fellow humans is not always easy. Where do we start? What can we practically do? One way is to hear the stories of people, their feelings, emotions and thoughts. Here's the message form Archbishop Phillip which delineates the theme for our year in the Diocese of Brisbane/Southern Queensland. It's inspiring so pass around the link and watch it in church! May this be a way we can grow our church family during 2018 and beyond! Archbishop Phillip has declared 2018 the Year of Generations Together. For a year of special events, programs and emphasis on the whole family of God in our diocese, 2018 will be unlike any other! And bookmark the new, ever-changing website where all of the resources, ideas and stuff for the year will be housed! Friend of FormedFaith Greg Henderson has recommended the terrific resources of SparkHouse. 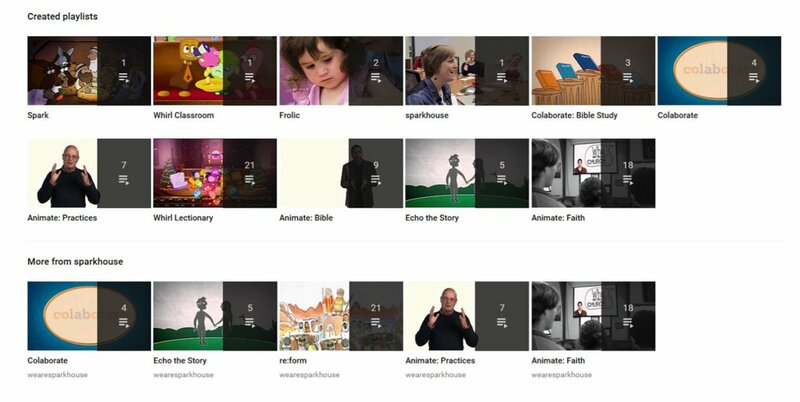 This Christian media company makes video resources for people of all ages with a number of outcomes in mind. Using visuals in worship is a no-brainer tool for our congregations. We use them in everything from worship booklets to PowerPoint presentations, posters and flyers. But where can you get copyright free images to use in these instances? Every now and then there comes a time for filling a gap in your work with children and young people in the Sunday School/Children's church program. The good people over at Building Faith website offer ideas here and there to help us with such moments.